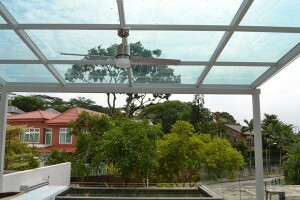 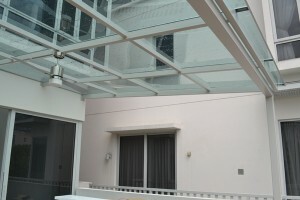 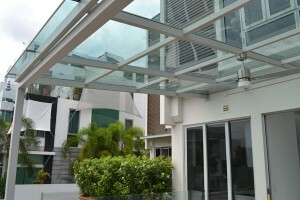 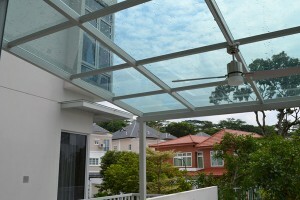 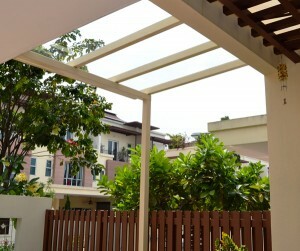 Glass roofs are becoming one of the most sought after options for roofing because of its uniqueness and unconventional quality. 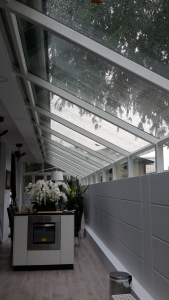 Installing a glass door means allowing natural sunlight to enter your property, giving off a warm atmosphere while still providing protection against outdoor elements like wind and rain. 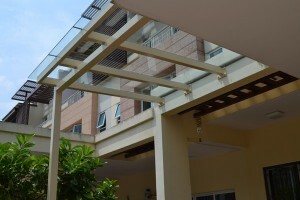 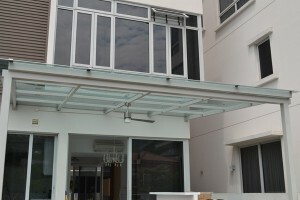 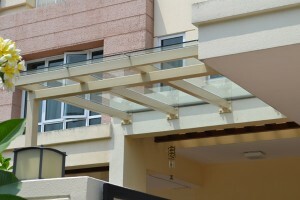 At Alfresco, our glass roofs stick by the stringent quality processes to ensure that there will be no leakages and the setup is 100% structurally sound.